Founder of The Void, first Underground Club in Nantong, Jiangsu, Punx is versatile, full of energy and sure to keep you dance all night. Formally member of the live band Space Drug as a bassist, Punx turned into Electronic Music in 2011. 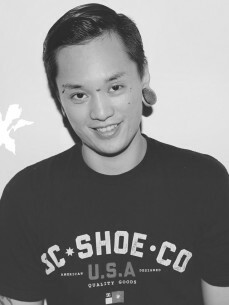 Over the past years, Punx has made his reputation to become one of the main figures in China pushing underground music.